Stylish, compact, ready to install units with an integral flow meter that saves money on salt and water. 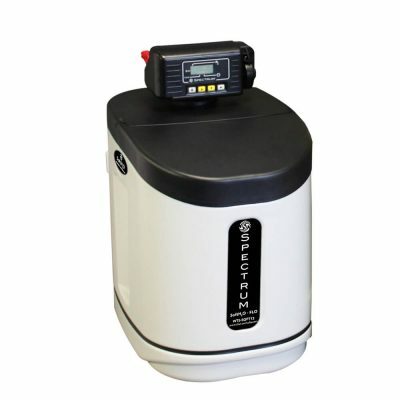 Ideal for light commercial use as well as excelling in residential installations, the FLO water softener system boasts excellent features at a competitive price. The majority of water in the UK comes from groundwater sources. Rainwater permeates layers of soil, clay, sand and rock and in the process, picks up a number of minerals along the way. Water hardness is defined by the content of calcium and magnesium that is found in water. Therefore, the harder the water, the more calcium and magnesium it contains. 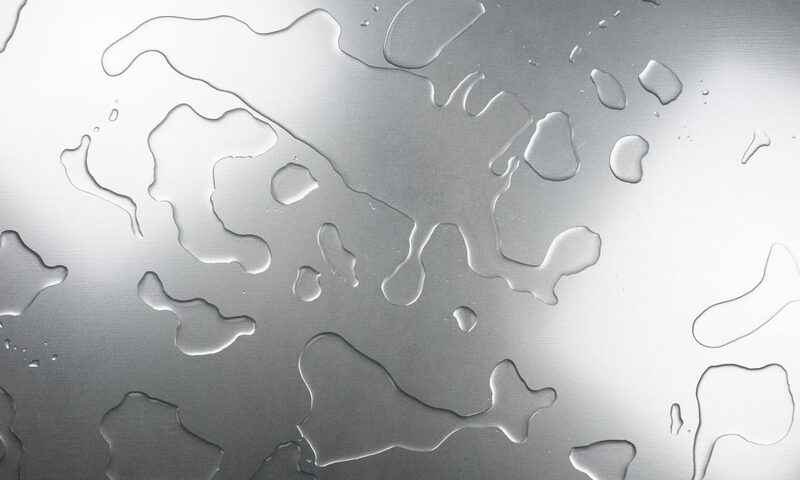 Although non-toxic, hard water can cause a number of problems because traces of calcium and magnesium are left on the surfaces it comes into contact with, including pipework, glassware, surfaces and appliances. This build-up of deposits is scale and its formation leads to reduced flow rates, higher energy costs, under-performing appliances and in some applications increased detergent use. Excess deposits create a drop in system efficiencies, increased chemical cleaning costs and maintenance schedules and, in the worst cases, equipment failure. We are always adding new products to our range, sign up to find out when they arrive. 'Fileder' and 'Fileder - experts in filtration' are registered trademarks of Fileder Filter Systems Ltd.